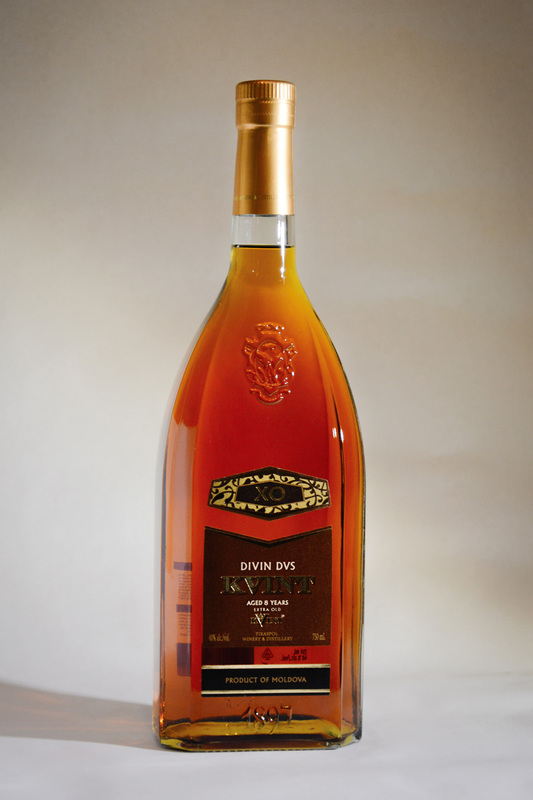 Tiraspol-based plant KVINT was founded in 1897 that was 120 years ago. It is a modern distillery with the latest state-of-the-art machinery. 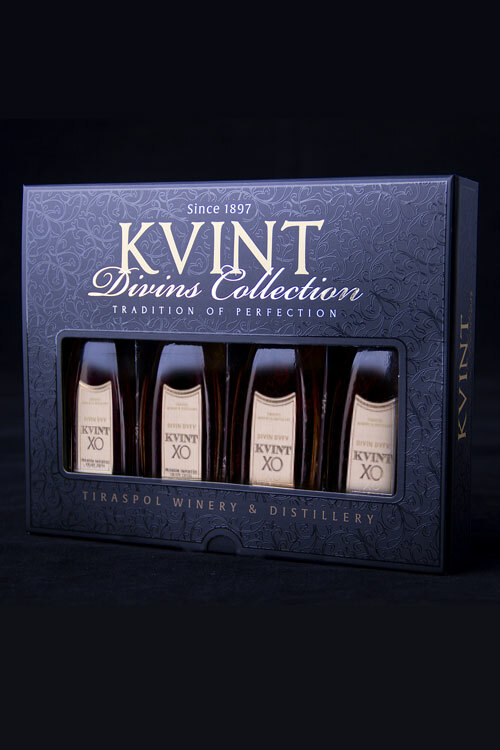 Using the latest in German-style engineering, the KVINT has clean industrial premises and modern, highly productive equipment. But while the engineering is modern, the taste is not: the distillery still maintains an age-old traditions and trade secrets of making unique beverages. It is an art in Tiraspol, whose closely guarded recipes are handed down from generation to generation. 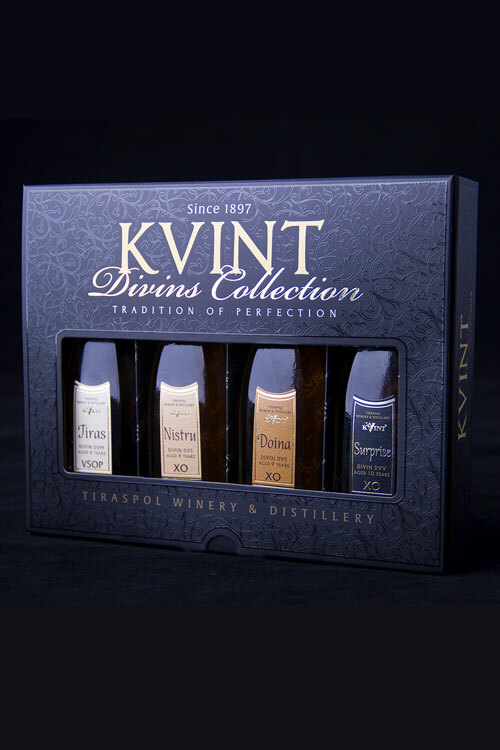 Each year, KVINT produces 10 million litres of wine, vodka and 15 brands of brandy aged from 3 to 50 years. 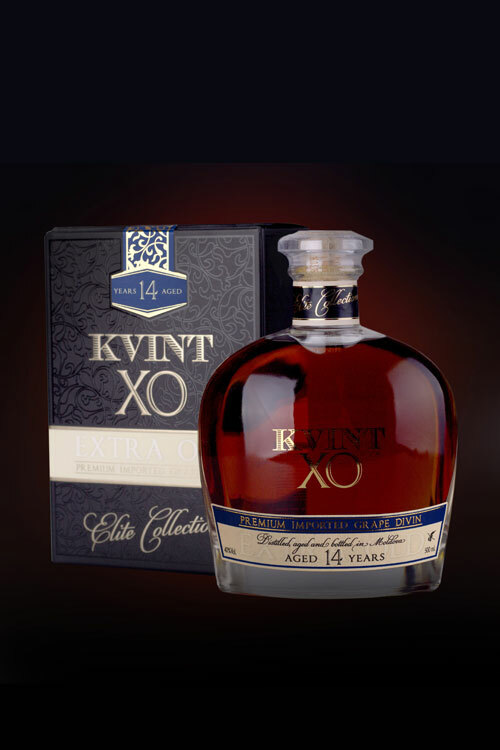 Each product is outstanding not only for its original content, but also for its up to date consumer-alluring design. 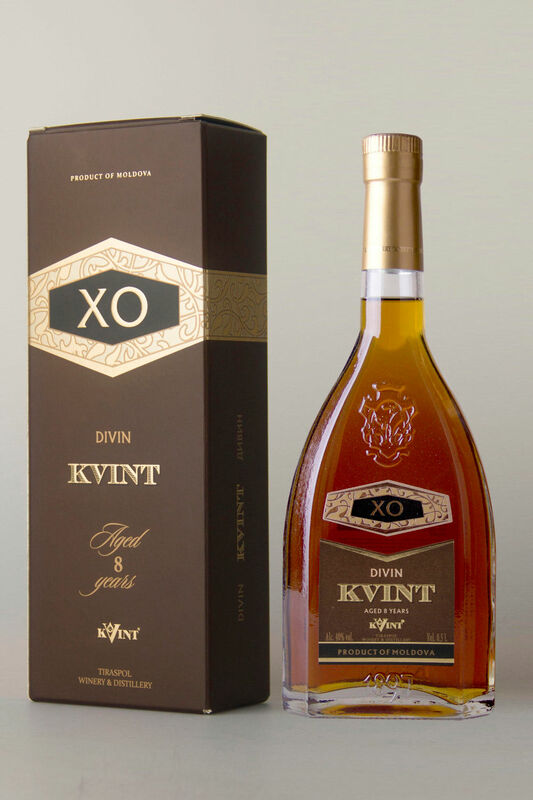 KVINT is also one of the only plants in this part of Europe which has Kosher Certificate. 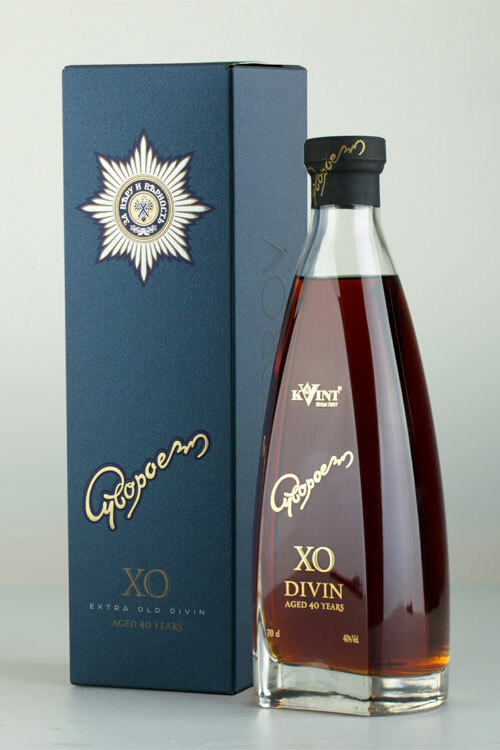 Unlock the mystery and enjoy the aroma of sunny Moldova through centuries of winemaking tradition. 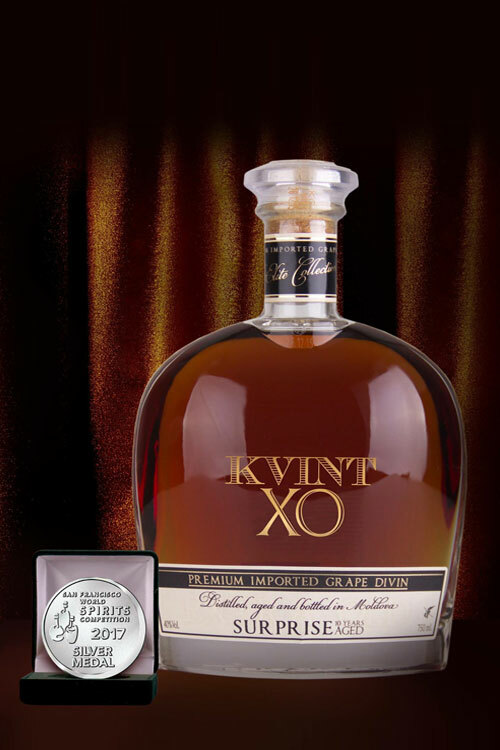 KVINT XO 40 YEARS OLD " SUVOROV "